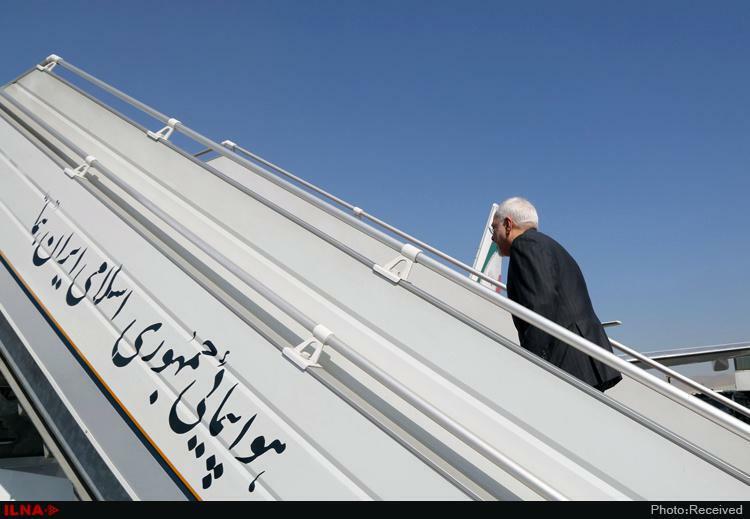 Iranian Minister of Foreign Affairs Mohammad Javad Zarif is slated to travel to the Italian capital Rome on Wednesday evening to attend a high-level conference and hold talks with the country’s top officials. On Thursday morning, Zarif will meet his Italian counterpart Enzo Moavero and a group of Italian entrepreneurs. Later in the day, he will participate in Mediterranean Dialogues Conference (MED), an annual high-level initiative promoted by the Italian Ministry of Foreign Affairs and International Cooperation and Italian Institute for International Political Studies (ISPI) in Rome. The event is aimed at drafting an agenda for the Mediterranean by stimulating debate and promoting new ideas, rethinking traditional approaches and addressing shared challenges at both the regional and the international level. Zarif is among the speakers of the conference. Other speakers include NATO General Secretary Jens Stoltenberg, Russian Minister of Foreign Affairs Sergey Lavrov, Italy’s Defence Minister Elisabetta Trenta and many others.